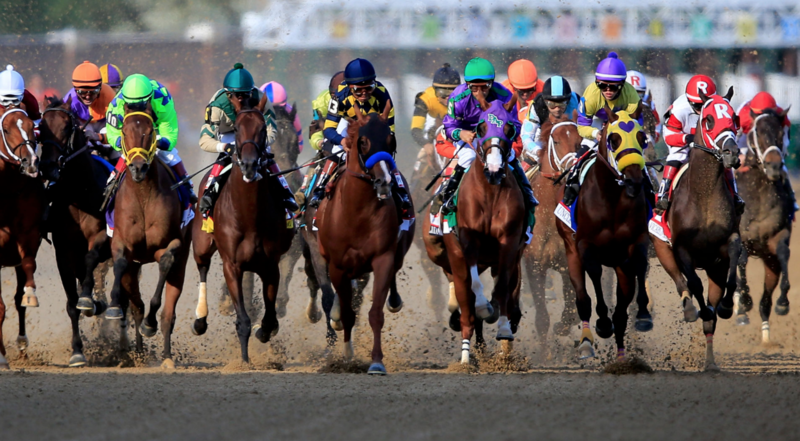 20 horses compete in the Kentucky Derby, which is a larger field size than most horse races; where on average 8 horses race against one another. The Kentucky Derby winning purse is $2 million. The Kentucky Derby takes place on the first Saturday in May every year, and typically draws a crowd of 155,000 people. 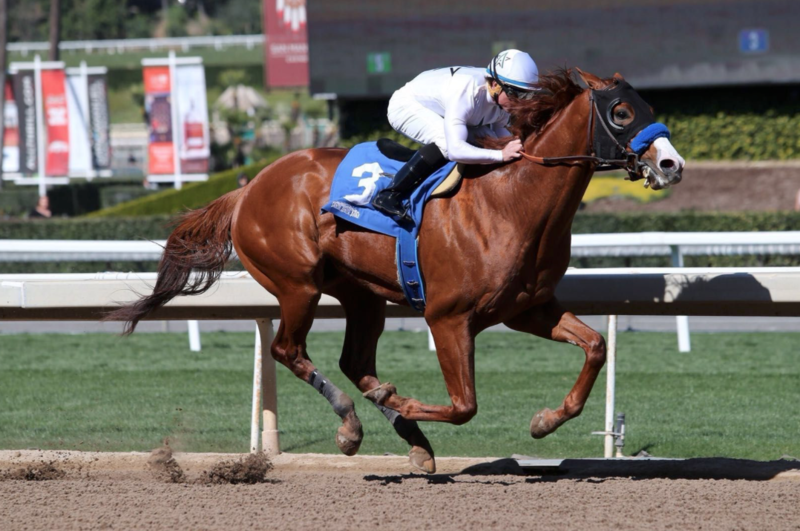 It is the longest continually held sporting event in America, and it is one of the most prestigious horse races in the world.